Guest Reviewer Emma Button from Mellow Mummy has been trying out the new fruity flavours of Ribena Plus. Just in time for spring, I was sent a sample of the new flavours of Ribena Plus to try out which are both fruity and fresh. 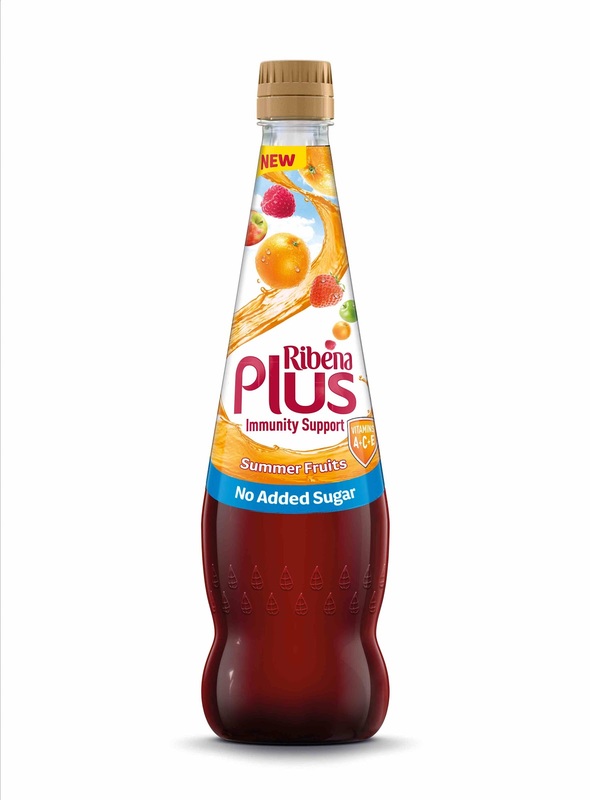 Ribena Plus are a range of drinks with no added sugar, and which have added vitamins for family health benefits. Now, I've never been a massive fan of hiding vitamins etc. in foods and drinks because I think I am already pretty good at balancing my family's diet to ensure they get a good balance of all the nutrients they need. So for this reason, I'm sad to say that I more or less dismissed the health benefits of Ribena Plus; these aren't the reason why I would buy the product... but the flavours are. The first new flavour that we tried out in the Mellow Household was Ribena Plus Red Apple which is available at lots of different stores. It has added vitamin A and C. I absolutely LOVED this new flavour as it is very much like an apple juice drink but slightly softer and less sharp. My daughter and I tried the ready-to-drink bottle but it also comes in a large bottle of squash which you dilute down. 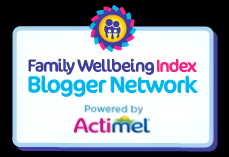 My daughter drank it unquestioningly which made me realise, that if I were a parent who struggled to get my child to eat a diet with enough vitamin A or C in it, Ribena Plus would be a quick and easy way to make sure she got a vitamin top-up. 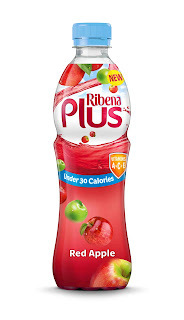 Next up we tried out the brand new Summer Fruits squash from Ribena Plus. The orange coloured label made me think it was going to taste primarily of oranges but the colour of the squash itself is very dark pink and in fact the squash is made from lots of different fruit concentrates such as apple, strawberry AND orange... not necessarily all fruits that I immediately associate with summer! I don't think I've ever tried a fruit squash quite like it but I think it tastes great. 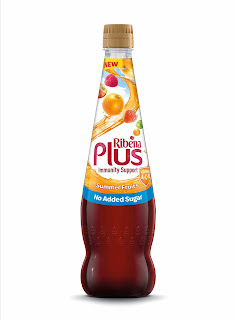 Once again the Summer Fruits Ribena Plus has added vitamins A and C but has no added sugar, just the naturally occurring ones from the fruits themselves. the Summer Fruits flavour is available exclusively at Tesco. 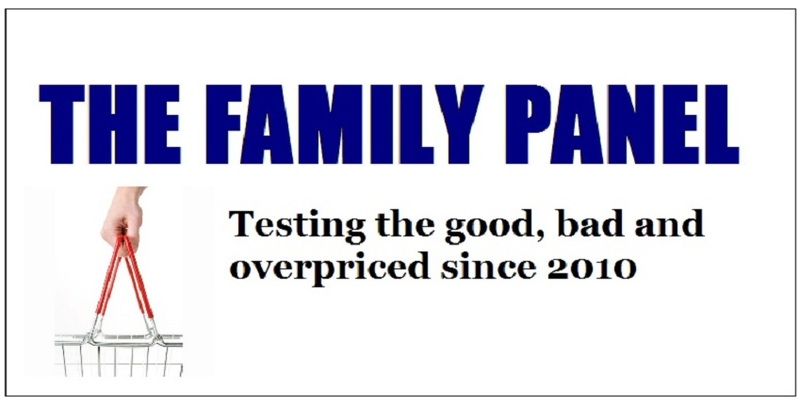 A 850ml bottle of Ribena Plus squash costs around £2.89 and a pre-mixed 500ml bottle costs around £1.03.